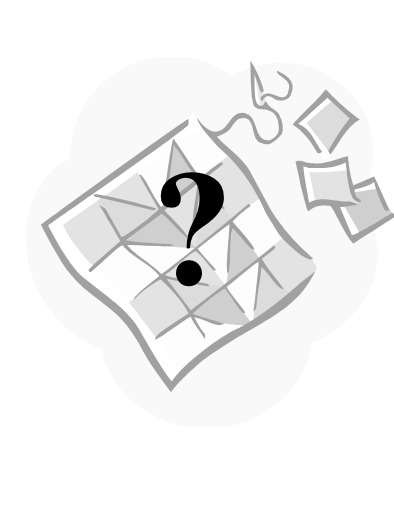 This mystery block of the month program will yield a 54” x 72” lap sized quilt. Every month Cheryl brings you instructions on how to construct another block as part of the quilt. She has wonderful graphics for you to follow and then brings you inspiration from the blocks she's created for her quilt as well.